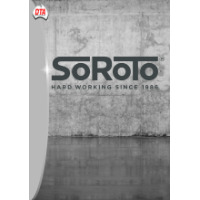 DTA Australia distribute SoRoTo Mixers and Conveyors throughout Australia. The conveyors are based on an open light-weight Aluminium frame. They are modular, easy to maintain and self-clean while in use. 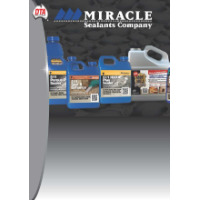 Miracle Sealers and Cleaners offer a range of solutions for every step in your tile and grout cleaning routine. From general floor and tile cleaning to the more hard-core grout cleaning and sealing. 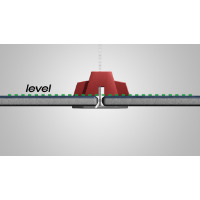 The Levolution Lippage Levelling System is a complete spacing and levelling system in one. 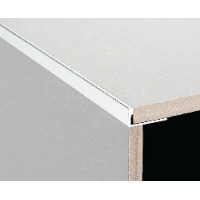 The removable spacer comes in 3 profiles; cross, T and flat, as well as 3 sizes allowing 1.5mm, 2mm and 3mm joints. A standrad cap and stone cap are avaialble to suit the required application. 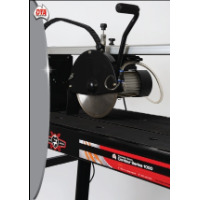 DTA stock a range of Battipav Electric Tile Cutters across the VIP, Class, Class Plus and Supreme Ranges. These range in size from a 900mm cutting capacity to a 2000mm cutting capacity. 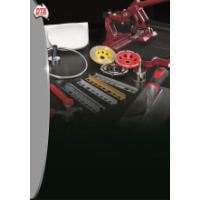 DTA distributes a large range of tiling and flooring tools trims and accessories. Our range provides the complete solution for the tiling and flooring markets. 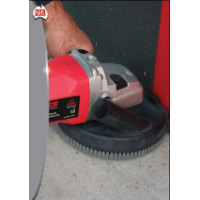 DTA Anti Slip is a safety treatment for hard floor surfaces. It provides increased slip resistance when applied to tile, granite, terrazzo and concrete floors. It is not suitable for porcelain tiles. 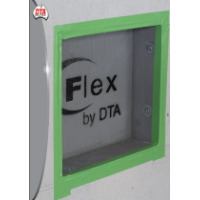 DTA has a range of dust extractors suitable for cutting, grinding and drilling. 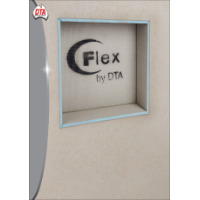 DTA CFlex Inserts are ideal for bathrooms and showers. They have insulation properties and waterproof and heat resistant; however it is strongly recommended that these still be waterproofed. 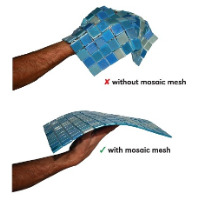 These are easy to install and can be tiled or rendered. DTA have a range of DTA Nitto waterproofing products that can be used during the waterproofing process. DTA stock a large range of Sigma Tile Cutters ranging from a 33cm cutting capacity to a 300cm cutting capacity. 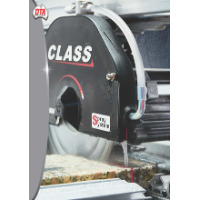 DTA distribute a vast range of of professional diamond cutting blades that can cut anything from quarry tiles to concrete. DTA stock a range of continuous, segmented, turbo and super turbo blades in all sizes. 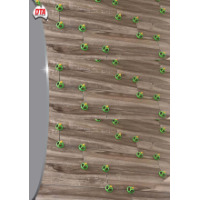 DTA has a range of drill bits and accessories, ranging from 6mm to 110mm. We have a range of dry and wet drill bits for applications including; ceramic, porcelain, stone and glass. 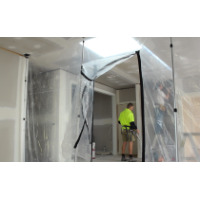 The Dust Shield Temporary Wall System is designed for renovating and building. This system allows you to block of an area to ensure dust and mess are confined to the one space. 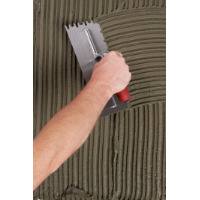 The DTA Tiger Trowel has a revolutionary notch design which provides 100% coverage!